LeRoy Carhart’s clinic – Germantown Reproductive Health Services (GRHS) – is one of the few in the United States that performs third trimester abortions. Though it has been confirmed that a patient of Carhart, Jennifer Morbelli, died in 2013 due to complications from the abortion Carhart performed on her, in the video Carhart tells the undercover investigator that Morbelli died of complications from her pregnancy rather than from the abortion. Morbelli suffered extensive internal bleeding after the late-term abortion Carhart performed. 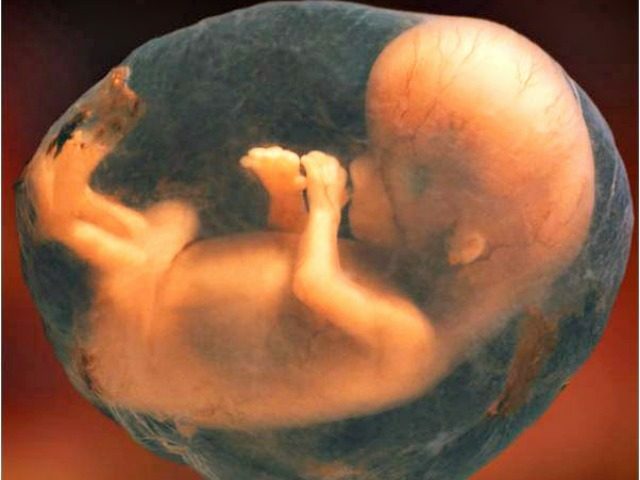 The late-term abortionist also claims that the abortions he performed in Germantown involved fetuses with “anomalies.” Yet, he was willing to schedule a late-term abortion for a healthy pregnant investigator and her healthy baby. The special House panel has issued subpoenas to Carhart himself; Germantown Reproductive Health Services; Adventist HealthCare; Shady Grove Medical Center; Holy Cross Germantown Hospital; Montgomery County Police Department; Montgomery County Department of Fire and Rescue Services; Montgomery County Emergency Communications Center; Butler Medical Transport; and the Maryland Board of Physicians. Reports regarding the Germantown clinic are deeply troubling, both for the sake of babies whose lives are ended so close to—and possibly even after—birth and for the sake of the women who have been rushed from that clinic to the hospital with increasing frequency. In order to properly address these concerns, we have issued subpoenas not only to Dr. Carhart and his clinic, but also to hospitals and first responders who may have information that will be instructive. Time is of the essence. The panel has thus far been investigating the fetal tissue practices of Planned Parenthood and biomedical procurement companies such as StemExpress. The apparent practices of both the abortion business and the procurement company were exposed in a series of videos last summer that rocked the nation. Since Carhart began supplying late-term abortions in Germantown, the Maryland Board of Physicians has turned a blind eye to numerous complaints related to a patient death, poor patient care standards, and other violations. It is my hope that the Select Panel can cut through the political bias that has shielded Carhart from prosecution and finally bring him to justice. Operation Rescue has documented 14 medical emergencies requiring patients at both GRHS and Carhart’s hometown abortion facility in Bellevue, Nebraska to be taken by ambulance to a hospital. As Live Action reports, Carhart has asked the U.S. Supreme Court on two occasions (Gonzalez v. Carhart, 2007; Stenberg v. Carhart, 2000) to legalize his favorite method of partial-birth abortion, during which a baby is almost completely delivered and then his or her skull is crushed and brain vacuumed out. As National Review reported in April of 2013, Physicians for Reproductive Health awarded Carhart the William K. Rashbaum, M.D. Abortion Provider Award. Abortion industry political lobbying organization NARAL also bestowed upon Carhart its Hero Award.